Nike have been busy with the Women's game, bringing us the brand new USWNT Home shirt and a stunning Spark Brilliance boot pack. 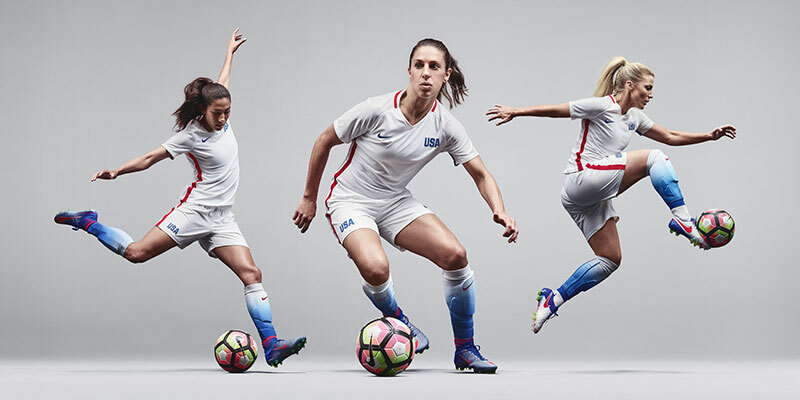 Nike football have unveiled the new USA Women's National Team's home kit ready for the Olympics in Rio this Summer. 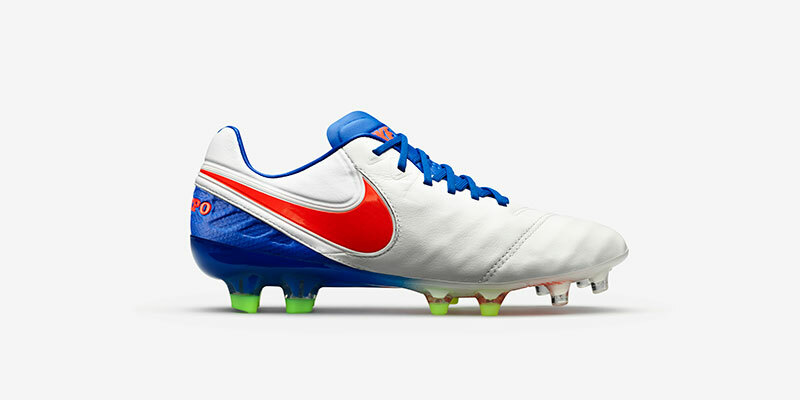 Inspired by the glimmering trophy cabinet that contains three world titles, four gold medals and a collection of additional accolades that merit the designation of another precious metal: platinum, the gleaming element Nike designers chose to celebrate the team’s illustrious legacy. In addition to this new shirt, Nike have introduced us to the exclusive Women’s Spark Brilliance Pack with a red-white-blue theme. The coveted component’s shining hue appears on a new USA National Team home kit with Nike AeroSwift technology created exclusively for the women’s team, in anticipation of the summer’s competition. The kit’s new shirt replaces the current home kit’s blue sleeves with white sleeves featuring metallic foil pinstripes, preserving the properties of the kit’s high-performance yarn while producing an iridescent gleam. To align with the summer tournament’s uniform regulations, the United States Soccer Federation crest is replaced by vibrant blue USA lettering with a gloss centerline. Created using Light-Flex technology, it appears on the left chest of the shirt and right hem of the short. 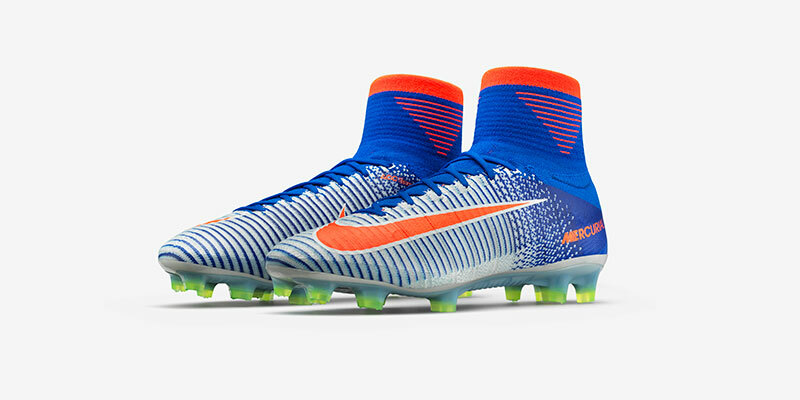 The same material articulates the Swoosh and the hue reappears on the kit’s custom socks. 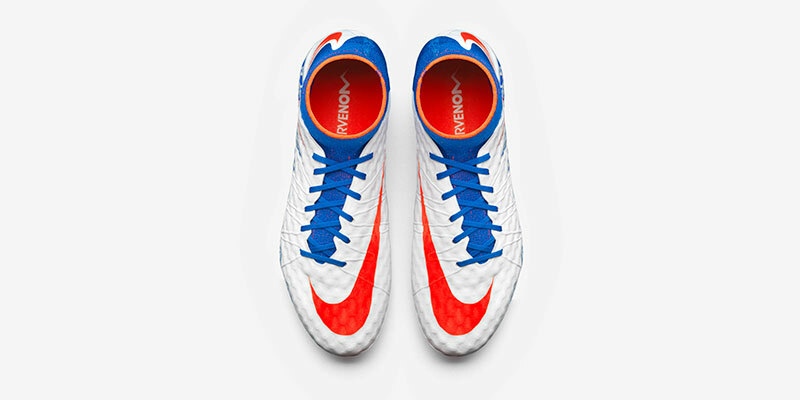 The gradual fade from white to Blue compliments the latest Nike football collection for women, with the addition of Red, White and Blue Hyervenom's, Mercurial's and Tiempo's. A boot line for women is becoming more frequent in the world as the popularity and exposure of the sport grows, this new collection really does feel fresh but could easily be worn by both genders, do not be surprised if you see some of the USMNT players wearing them also. 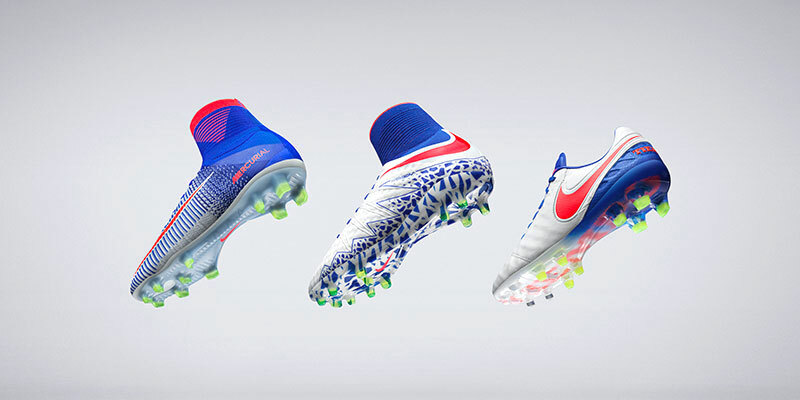 Nike have really hit it home with this pack, truly great. Make sure you follow us on Facebook, Twitter, Instagram and YouTube!